Michelman is expanding its JetPrime® brand portfolio of solutions to include technology used with pigmented water-based inkjet printing applications. Its newest primer, JetPrime® WB 1100, has been extensively tested by Memjet and is now available to Memjet OEMs for integration in their solutions. 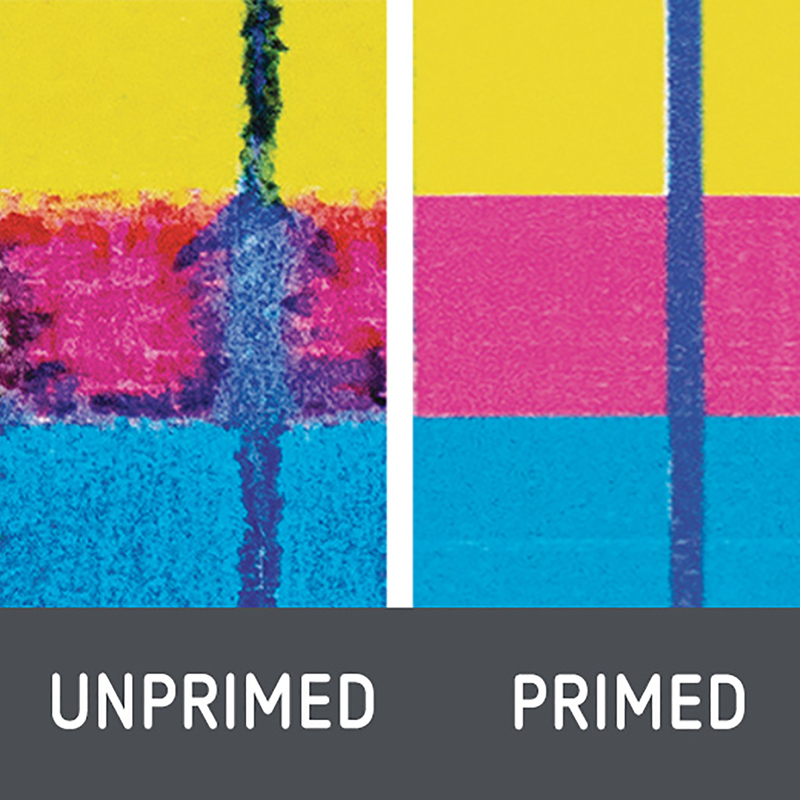 Michelman is expanding its JetPrime® brand portfolio of solutions to include technology used with pigmented water-based inkjet printing applications. 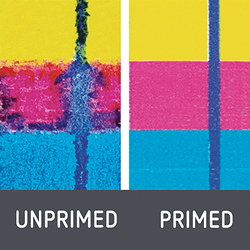 Its newest primer, JetPrime® WB 1100 is formulated for coated offset substrates and is an effective primer for high-speed commercial printing applications. It proves also to be effective in paper packaging applications such as folding carton and corrugated. This solution offers increased productivity and superior print quality at higher line speeds. This inline primer has been extensively tested by Memjet and is now available to Memjet OEMs for integration in their solutions.